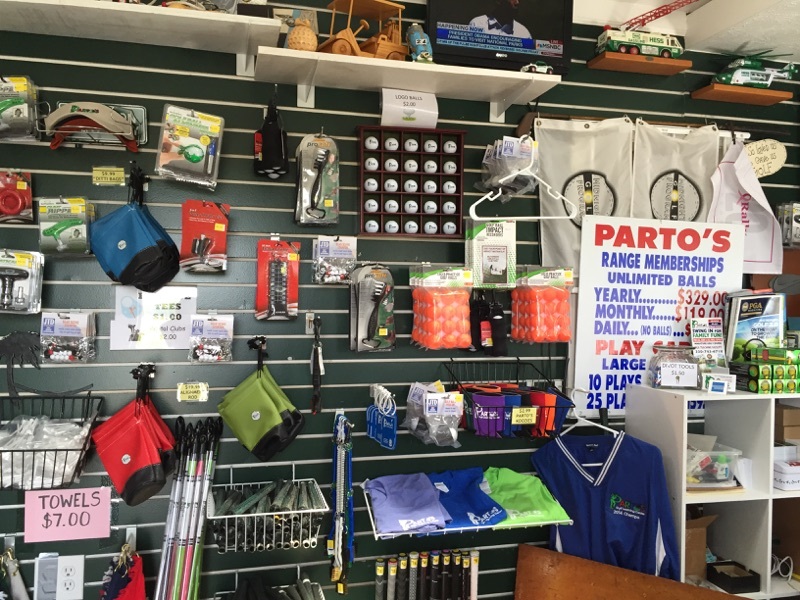 Parto's Proshop is the perfect stop for all of your golfing needs. 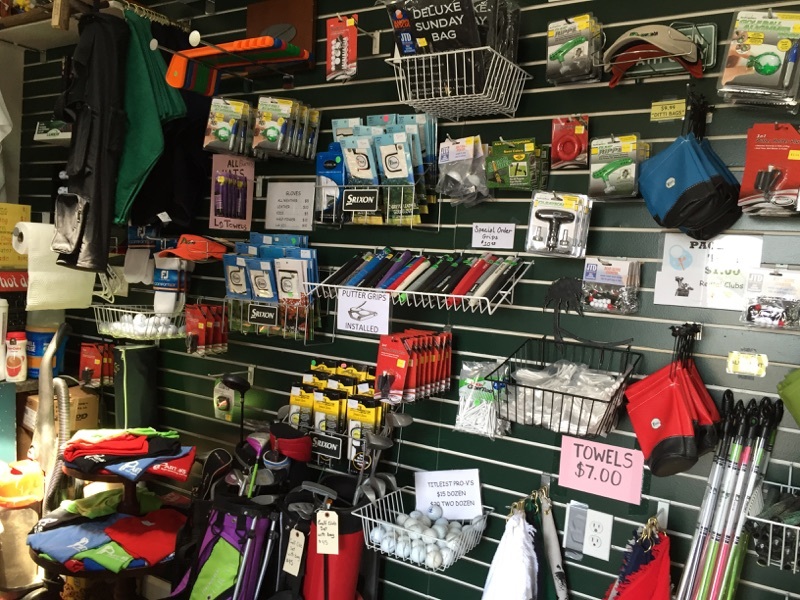 The proshop has a variety of new & used merchandise & refreshments as well as complete club repair and fitting. New & Used clubs as well as sets.